A tasty twist on a classic cocktail. Rum continually demonstrates its versatility by seamlessly replacing other great spirits in so many of our favorite cocktails. 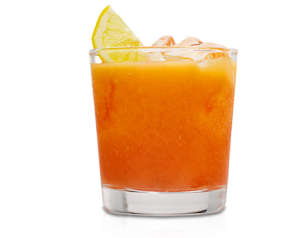 The Rum Sour is a cousin of the classic Daiquiri utilizing rich, aged Rum with lemon juice as the accent. This refreshing cocktail is great in every season. Squeeze the lemon juice into your shaker and then stir in the sugar. Add the rum and a handful of whole ice. 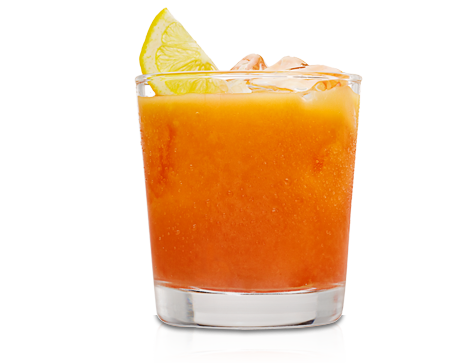 Shake well and then strain into a chilled cocktail glass. Garnish with a lemon wedge if you like.